Music festivals have sprung over the last few years. With the inclusion of more festivals annually, the raving scene just keeps growing. Here are the top 6 music festivals that are around Ontario. Electric Island has been around for 6 years now. This festival is different from the others in the sense that it’s a 19+ event and ravers can attend it at 5 different times. It offers season passes that start at $99. Dates starting as early as May 20 and is held at Lakeshore. This year be sure to check Sven Vath, Claude Van Stroke and Chris Liebing. EverAfter is a 3 day, 3-night music festival that allows you to camp on the site. EA is known for its unique camping experience as well as great performers each year. EA is a rave held in Southern Ontario, Kitchener. 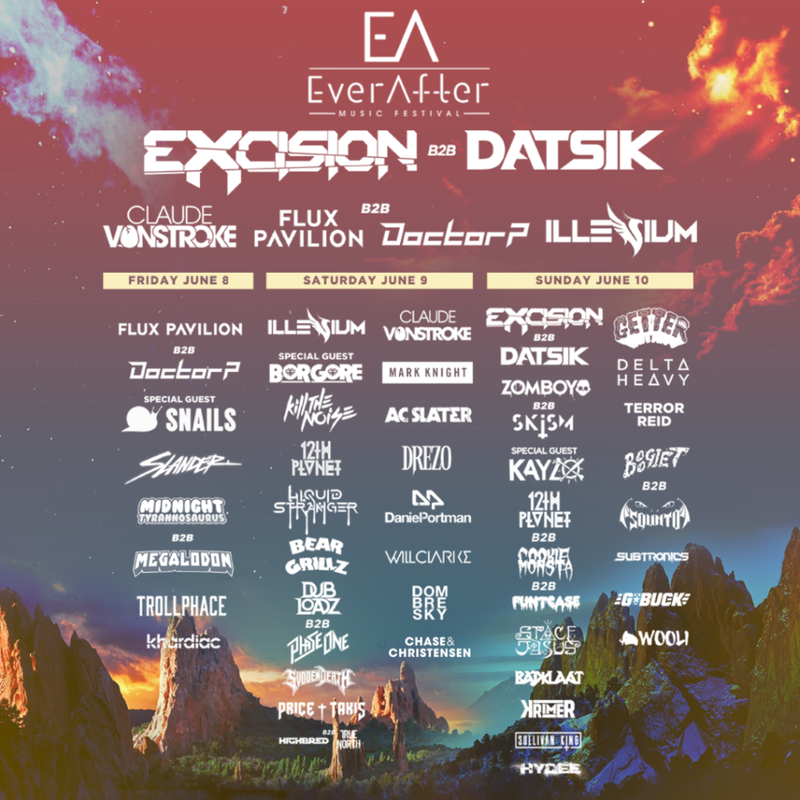 The lineup for EA includes, Borgore, Excision, Getter and Mark Knight. Digital Dreams is a 2 day, 19+ event held at the RBC Echo Beach. This year DD is bringing amazing EDM musicians such as Armin Van Burren, Galantis, Kaskade, and special guest Richie Hawtin. Be sure to give DD a try on June 23-24. This will be the seventh year Veld will be around. As always Veld is held at Downsview Park from Aug 4-5. Don’t miss amazing performances from Dj snake, Marshmellow, Martin Garrix, and the Migos. Now that’s big. Turning things to a different genre, Boots and Hearts is a country based festival. 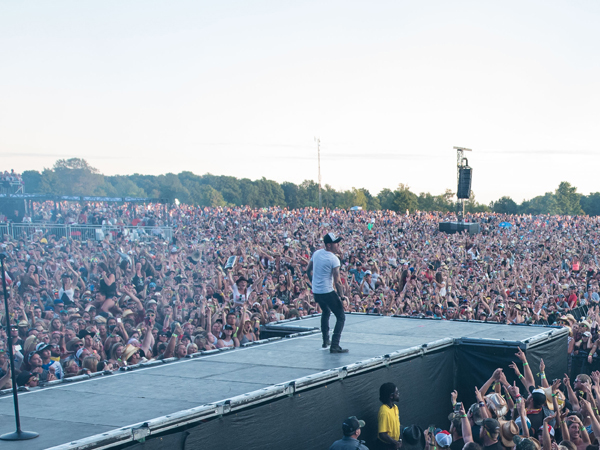 Now, with that being said, Boots and Hearts is located in Oro Medonte, ON. This festival gives you the full country style experience of a lifetime. Why not rent a RV or camping site and enjoy some good ol’ music? Boots and Heart is held from Aug 9-12. The line-up this year is, Florida Georgia Line, Alan Jackson, as well as Thomas Rhett. Solaris is music festival that takes time in December. Solaris is one of Toronto largest winter festival. Although Solaris has been around for 4 years now, it doesn’t mean it’s coming to an end. The line-up has not yet been published, but we will keep an eye out for it. Although these are only 6 festivals mentioned, the options for Music Festival are endless.